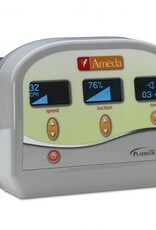 Reserve your rental Ameda Platinum hospital grade breast pump. Minimum 10 day rental, no maximum. 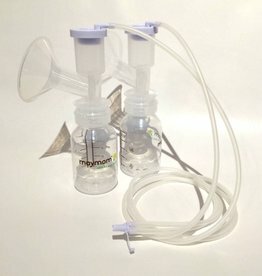 If you have a dual pumping kit from any other Ameda pump, it will work with the Ameda Platinum rental breast pump. 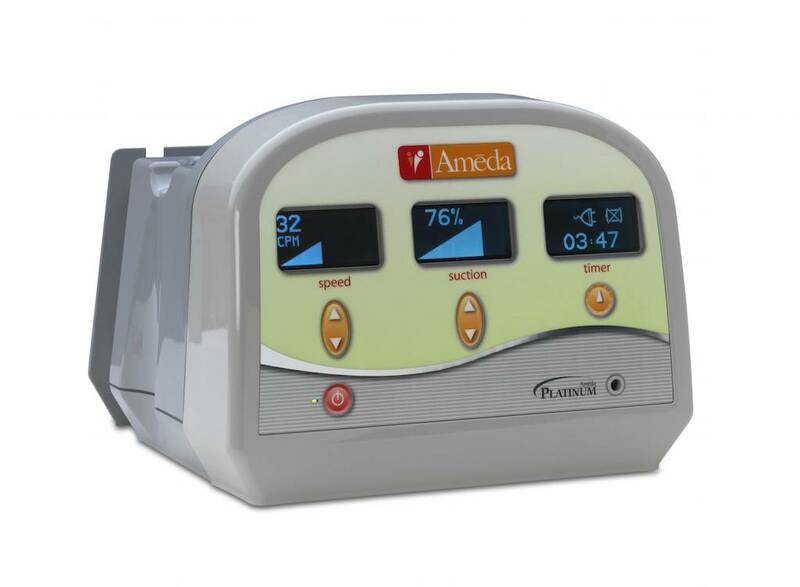 If you do not already have an Ameda dual pumping kit, click on the pumping kit below to add to your cart. *Rental fees will be charged to the credit card left on file approximately every 30 days until the pump is returned.